Standard and are our jobs"
Interested in our services or just want to learn more? 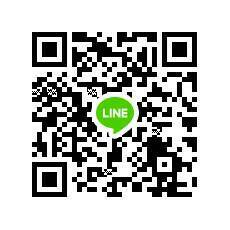 Please leave your message and we will contact you shortly. using advanced, integrated accounting software that works faster. By assisting our customers in preparing, analyzing, auditing and giving advice on all related matters, we have earned a high level of customer’s confidence and trust. This software meets all accounting requirements such as payroll management and other related accounting tasks. We also provide carbon continuous paper and accounting system integration as well as computers and accessories. Get free first month's service. Keep your accounting system running smoothly, fast and effective with our advanced accounting software and network. Reduce workload, improve accuracy and flexibility, and enhance efficiency. The payment through the website easily and quickly. 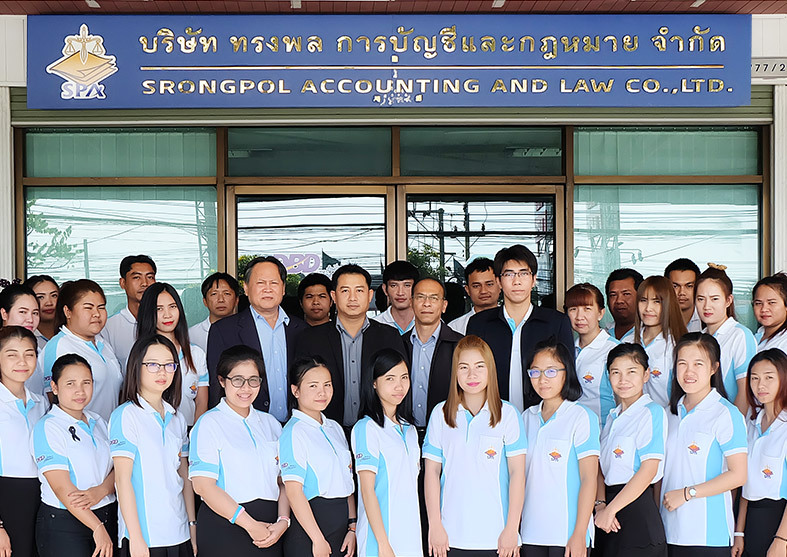 ©2009-2015 บริษัท ทรงพล การบัญชีและกฎหมาย จำกัด, Srongpol Accounting and Law Co., Ltd. All rights reserved.